By listening to NA RADIO on 104.1 FM, stay connected with the regional news! As a regional radio, NA RADIO broadcasts a large variety of programs so that local people can listen to a variety of music, and, thanks to its various multimedia channels, easily access all of its content. Looking for a job? NA RADIO broadcasts the latest job advertisements all over Charente-Maritime. For rugby fans... we support the Stade Rochelais, La Rochelle professionnal rugby team! Follow live matches, commented live by our team from the stands of Stade Marcel Deflandre! Also, listen to our rugby radio program "Radio Rugby"! You can also listen to us by downloading the NA RADIO app from the App Store, Google Play or visit our website www.naradio.com, to find the latest news and all our podcasts! 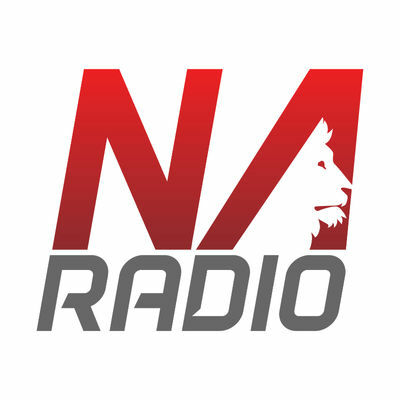 There is no review about Na Radio, be the first to leave one !